An autistic teenage prodigy travels from the English suburbs for a maths competition in Taipei, challenging his safely defined outlook. 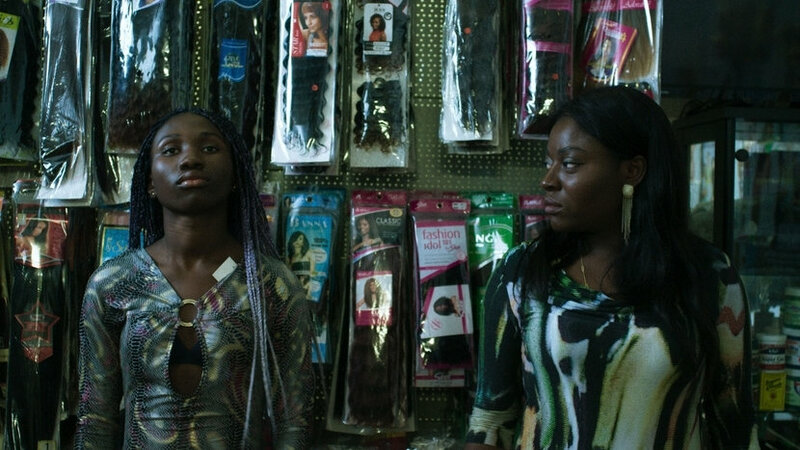 BAFTA-winning documentarian Morgan Matthews brings his trademark charm and insight into human nature to this highly affecting first feature. 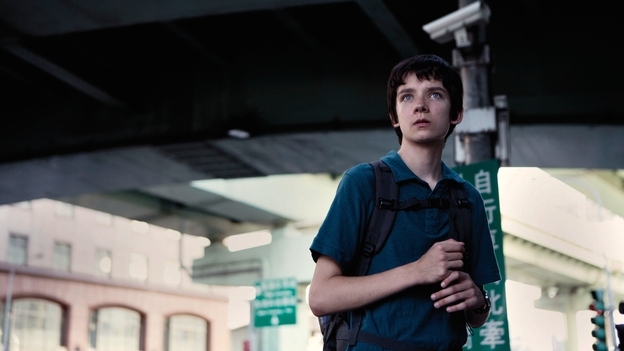 Nathan (Asa Butterfield, Hugo) is a teenage maths prodigy with mild autism. Living alone with his mother (Sally Hawkins), he understands the world with logic and reason. He’s bewildered by her deep need to love him, preferring the easy company of his brilliant but underachieving maths tutor (Rafe Spall). When the Mathematical Olympiad takes him from the English suburbs to Taipei, life flares into vivid colour and sound, music, taste and emotion. Adapted from Matthews’ doc Beautiful Young Minds by award-winning playwright James Graham, shot by Danny Cohen (Les Miserables) and scored by Martin Phipps (who also scores LFF Comp contender The Keeping Room), this is classy feel-good cinema that explores what lies beyond reason but makes sense of life – human connections and love.